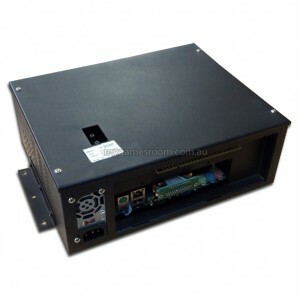 You cannot add "Game Elf 750 in 1 Arcade PCB" to the cart because the product is out of stock. 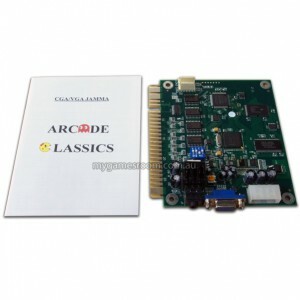 Game Elf JAMMA PCB offers excellent quality gaming, on a reliable system. 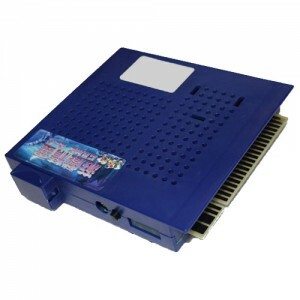 This model features 750 games and will slot straight into your JAMMA arcade machine. Best of all it features dual outputs so you can plug the unit directly to your original arcade monitor, or use a PC monitor.